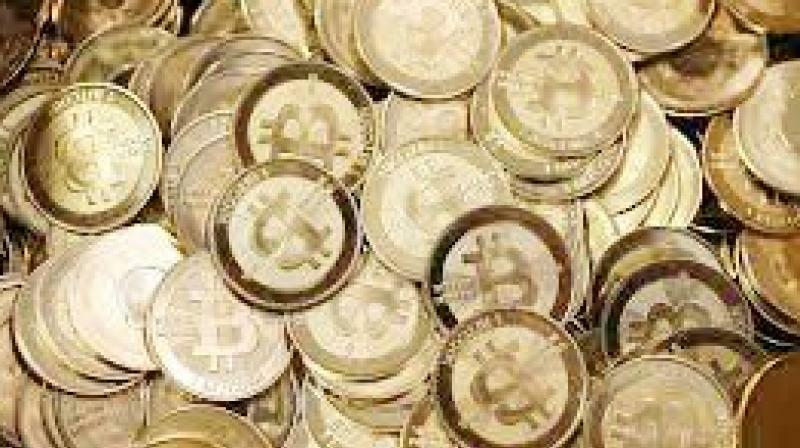 Cryptocurrencies are virtual currencies not backed by any central bank or hard asset, with bitcoin the world's biggest and best-known. Athena Bitcoin, a US company that specialises in cryptocurrency ATMs, launched Argentina’s first bitcoin ATM last month in a Buenos Aires shopping mall. Athena Bitcoin, a US company that specialises in cryptocurrency ATMs, launched Argentina’s first bitcoin ATM last month in a Buenos Aires shopping mall, a company spokesperson told Reuters. Another company, US-based Odyssey Group, said of the 150 ATMs it aims to install by the end of the year in Argentina, 80 per cent of those will be bitcoin-operational within the first months of 2019. Cryptocurrencies are virtual currencies not backed by any central bank or hard asset, with bitcoin the world's biggest and best-known. Bitcoin was trading around 6,480 to the US dollar on Wednesday. “Today, the cryptocurrency ATMs in the world are growing exponentially. In Argentina, there were no commercial ATMs and the idea was to be the first to capture the market,” said Dante Galeazzi, Argentina operations manager for Athena Bitcoin. Athena Bitcoin already has 12 ATMs in Colombia, and the Argentine financial crisis, with inflation expected to exceed 40 per cent by the end of the year, presented a growth opportunity in the cryptocurrency market, Galeazzi said.